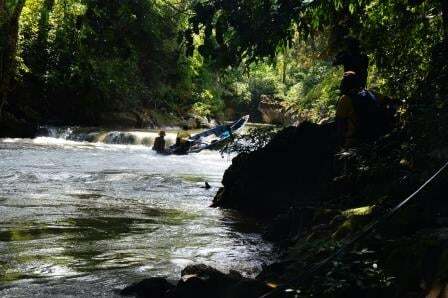 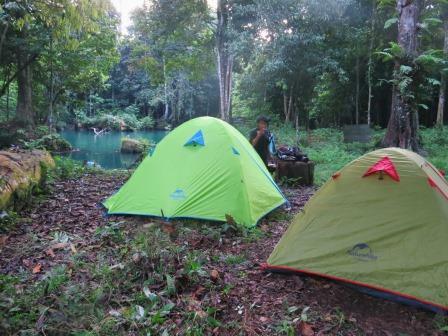 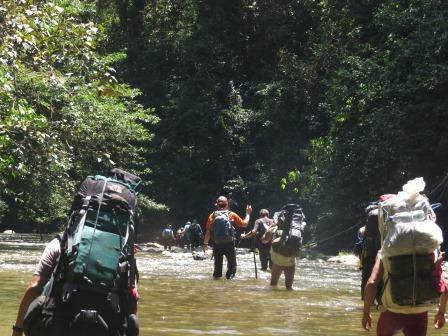 Tanjung Puting National Park is the best Indonesian national park to explore wildlife. 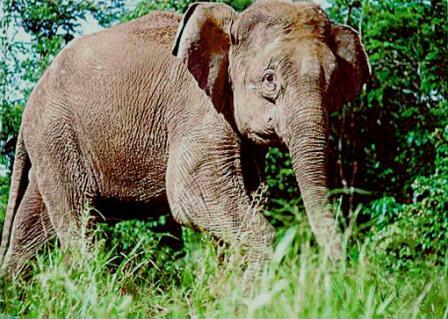 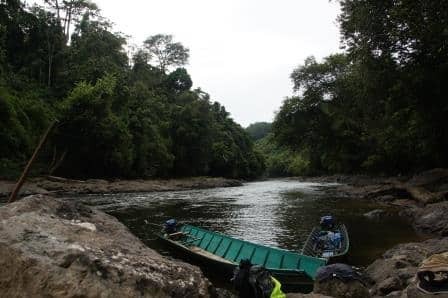 It is home of more than just the great ape of orangutan, other kind of animals are really easy to find, such as; proboscis monkeys, macaques, fireflies, big dragonflies, stork billed kingfishers, and bul-buls, etc. 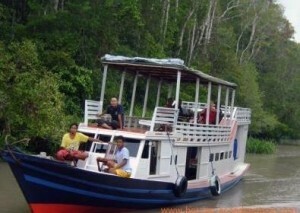 For other interesting animals required patience and lucky to meet, including; red leaf monkey, estuary crocodiles, false ghavial, wild boar, deer, monitor lizards, gibbons, storm stork, rhinoceros hornbills, and otters, these animals show up occasionally on the riverside. 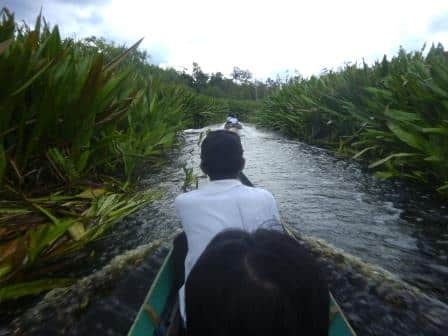 The boating safari of the national park is very memorable experience, leading alone the jet black, nipah palm fringed the Sekonyer river while the black water rich of tannins organic acid and poor of oxygen reflects the sky and trees like a mirror.